Most of Cannon School’s 906 students left campus last week wearing sunglasses. That was after they had participated in an assembly announcing the School’s plans to build new facilities to enhance Cannon’s arts, athletics, and middle school programs. The future at Cannon is so bright, their classmates sang in the video unveiling the project, they’d have to wear shades! 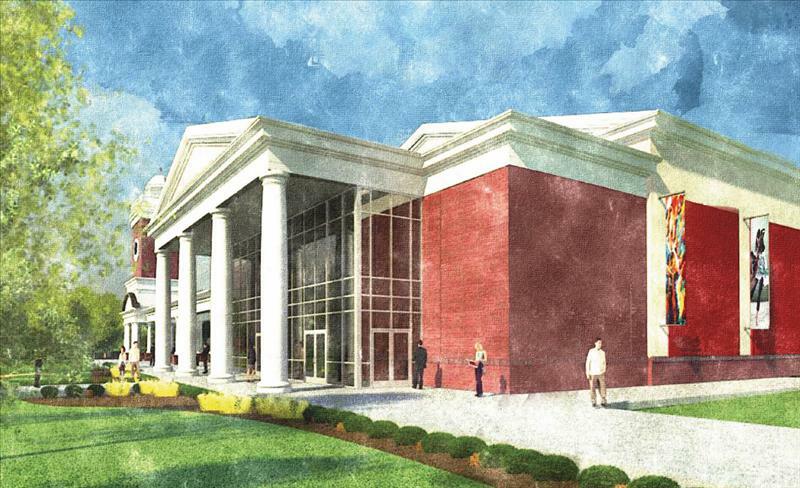 With proper eye wear in place, Cannon School has entered the public phase of a building campaign that will transform the campus and offer students the opportunity to learn, play, and perform in state-of-the-art facilities. The Cannon School community believes it is our mission to go beyond preparing students for college to something even more lasting and meaningful. All that we do as a learning community is based on preparing young people to lead lives of purpose and embrace the challenges of an ever-changing world. Our children’s preparation for the future takes place within a close-knit, caring community with many state-of-the-art facilities, and our campus must do many things. It must facilitate learning, provide the spaces in which our community can grow closer in support of Cannon students, and provide the fields and stages upon which children can develop lifelong skills and values. Just as our teachers and students do every day, Cannon’s facilities must adapt to the demands of learning. Based on feedback from focus groups and parent meetings, School administration and the Campus Master Planning Committee identified three priorities for the $7 million Building Bright Futures Campaign: the arts, athletics, and the Middle School. Read more at Bright Futures!